Recently the Travel Channel featured Clarendon Square Boston Bed and Breakfast in a review of Luxurious bed and breakfast in Massachusetts and the US. Travel Channel examined several b&b s as alternatives to boutique hotels like you would find if you were looking for a back bay hotel in Boston. The criteria for this article included elegant style, gourmet food & impeccable service & at Clarendon Square you can be assured be will not skimp on any of the above. Elegant Style is seen throughout the boston bed and breakfast. Many of the decor, furnishings & homes accents come from around the world, but that does not mean you will not find a select items from our locale. With so many fabulous shops in Boston you may be able to pick up a few elegant things to bring home from your Boston vacation. 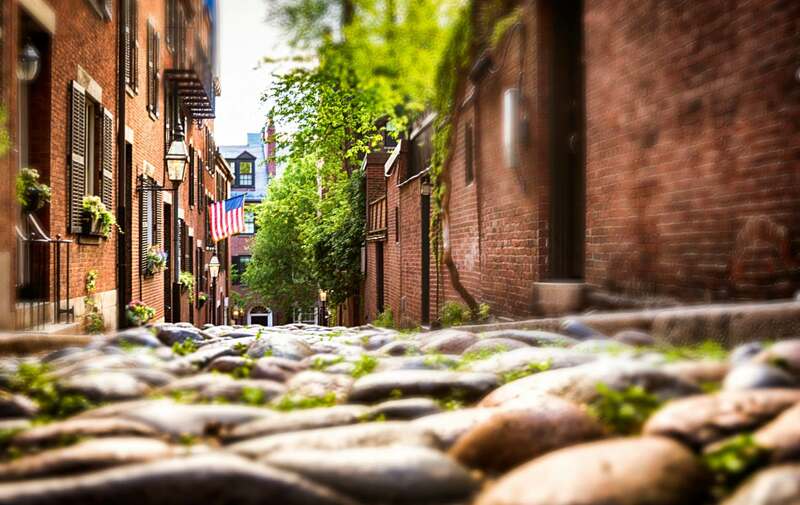 Boston shopping is one of our favorites things to do in Boston, especially in the South End. We have created a custom shopping guide to make it that much easier for you to access some fabulous items. Our favorites include Lekker which offers modern home accents that are sleek, stylish & sophisticated. Gourmet food comes in the form of breakfast, well at our boston boutique hotel anyway. Expect delicious treats, both healthy & others that are worth an occasional splurge. Nutella is the perfect companion for almost any of our fresh breads, toasts or croissants. After breakfast you are in good hands with the South End restaurant scene. Fabulous restaurants offer fine dining, gourmet foods & unexpected bites. With 50+ restaurants in the South End of Boston alone, you will find cuisine from all around the world. Check out these favorites for tasty Boston Italian, stylish South End sushi & the cutest restaurant in Boston. This entry was posted in Uncategorized and tagged back bay hotel, boston bed and breakfast, boston shopping, boston vacation, clarendon square, south end restaurants, things to do in Boston, travel boston, travel channel by admin. Bookmark the permalink.